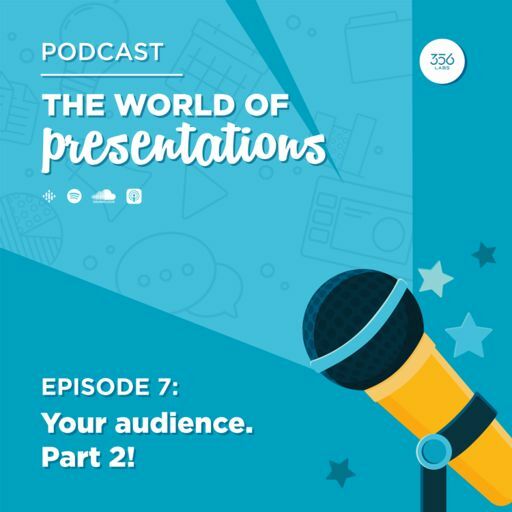 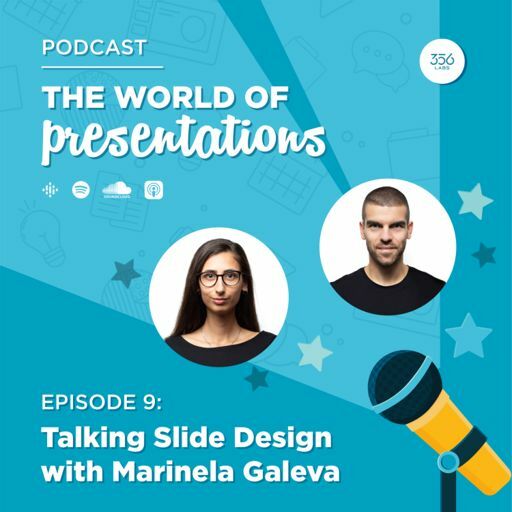 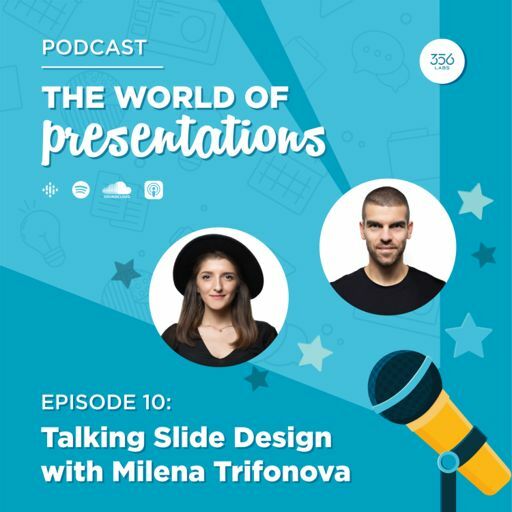 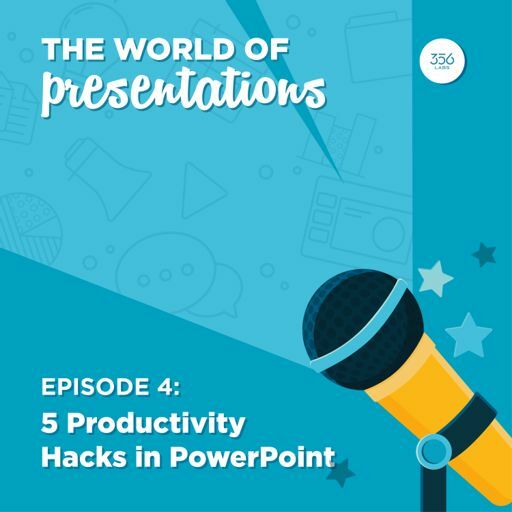 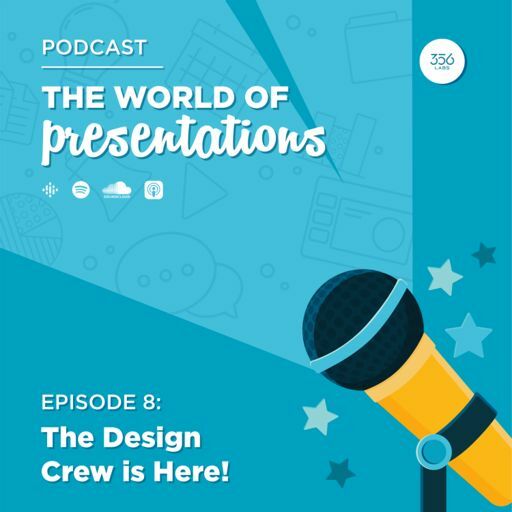 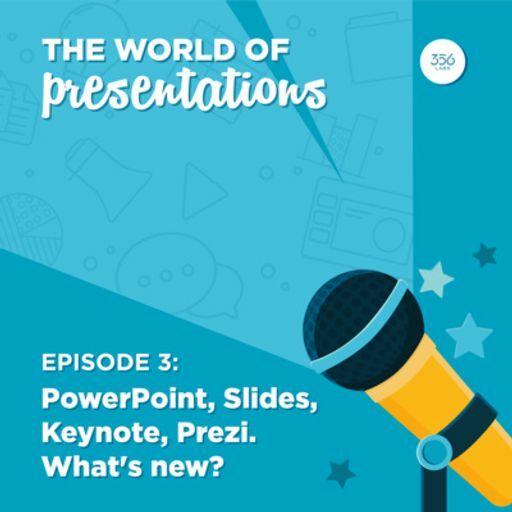 In our first Podcast episode we talked about who are we #356labs and why #presentations are important. 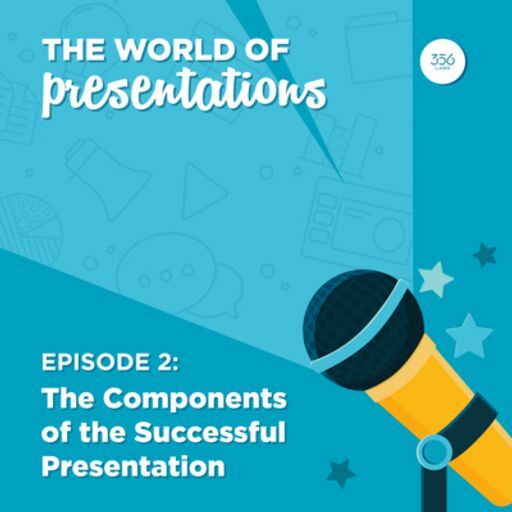 We also covered some fundamentals that many people miss when it comes to presentations. You will also learn why you should care about having and growing your presentation skills and why each and every presentation you are asked or you decide to deliver is important.